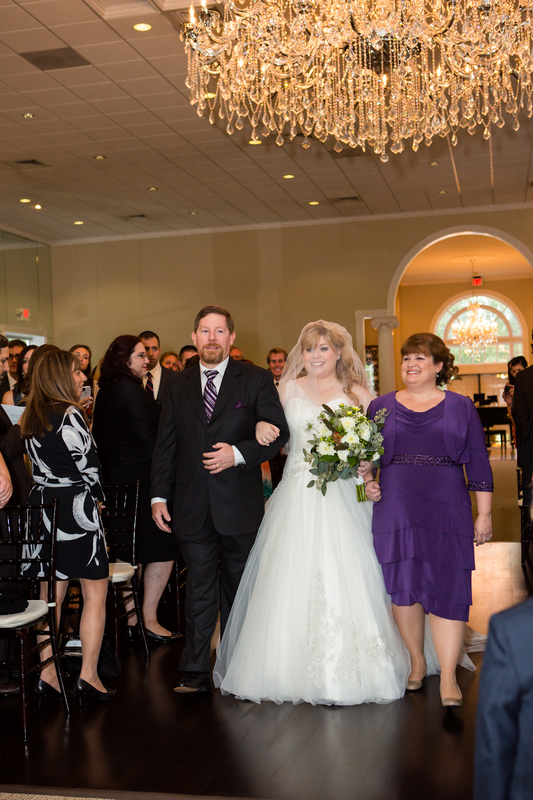 Walking down the aisle is something most girls dream of their entire lives. 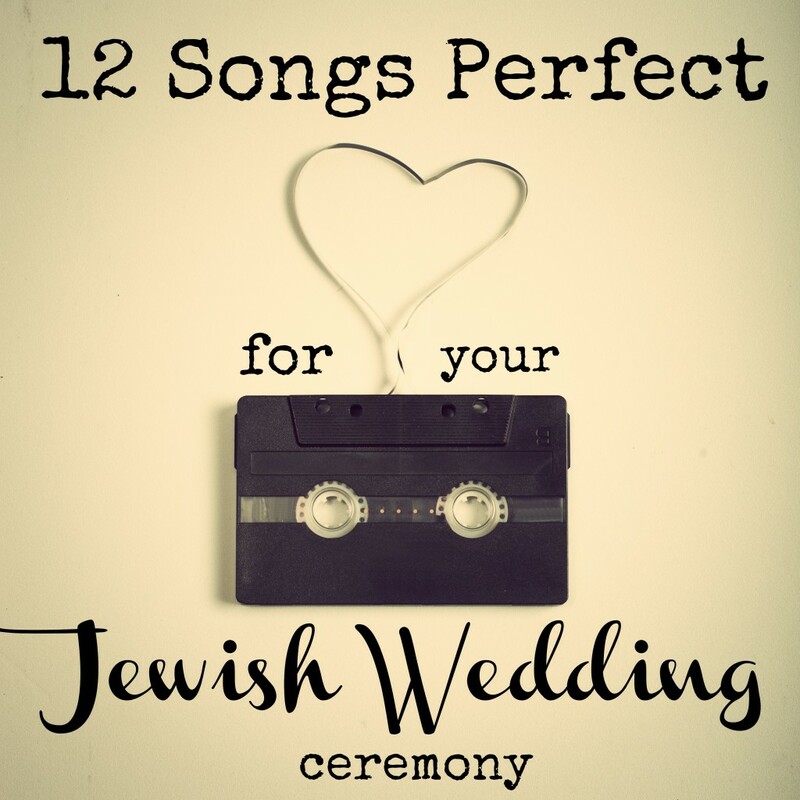 You may have envisioned the dress, the setting, your hairstyle, or maybe even the groom, but one of the things that causes Jewish brides the most stress is the ceremony music! 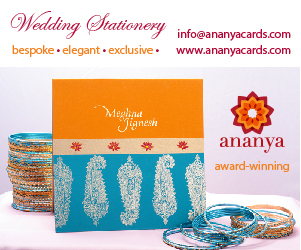 It has to set the mood, evoke feelings of love and joy, and signal to guests that something life changing is about to occur. That’s a lot to expect of one little song. Keep reading as we’ve collected our some of our favorite updated versions of classic ceremony music. Some songs are Jewish, some are not, but all of them will inspire! 1. Erev Shel Shoshanim by 12th Night Music breathes new life in the this traditional Jewish wedding song. 2. A mandolin and guitar duo cover of Sunrise, Sunset from Fiddler on the Roof gives the song a bit of latino flair. 3. 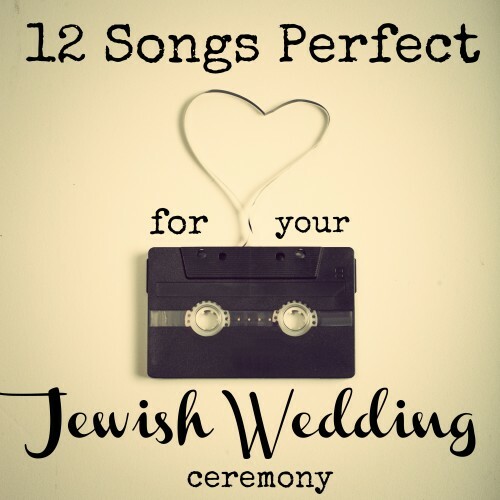 Yedid Nefesh by The Cantors is a classic, perfect for a black tie wedding. 4. West Side Story’s One Hand, One Heart by the Tiffany String Quartet is beautiful. That wedding scene in the dress shop still gives us chills! 5. We are obsessed with this a capella version of L’cha Dodi by The Maccabeats set to the tune of Leonard Cohen’s Halleluyah. 6. Leonard Goncalves version of Yerushalaim Shel Zahav (start video at 0:15) is phenomenal. 7. This version of Al Kol Eileh by Naomi Shemer has a singer-songwriter feel to it. 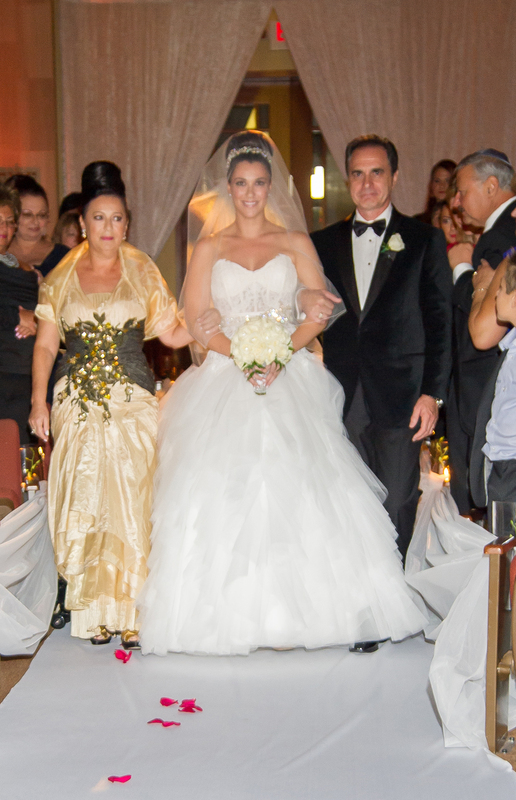 The lyrics of this song are so beautiful and meaningful– perfect for your walk down the aisle. 8. This instrumental guitar cover of Wagon Wheel would be perfect for a rustic wedding. 9. This version of Oseh Shalom by Regina Everdeen on the harp would sound even more beautiful live. 10. While we don’t recommend playing it at your ceremony, this home video of a groom singing Eishet Chayil to his new bride is adorable. Translated to mean “A Woman of Valor” this song is traditionally sung by a husband every Friday night. An instrumental version played by a string quartet would be perfect! 11. We love this simplified instrumental take on Dodi Li by Yaniv Salzberg. 12. Enya’s cover of How Can I Keep From Singing sets a sacred, solemn mood. 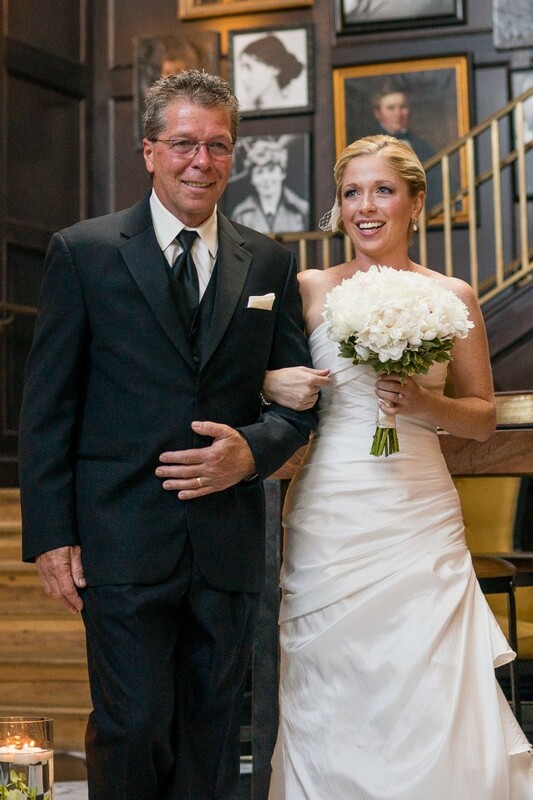 Did you choose a different song for your walk down the aisle? Let us know in the comments below! This entry was posted in Jewish Wedding Tips. My fiancé and I are singers in our synagogue choir, so we are recording two songs to be played when we walk down the aisle. I will sing “Dodi Li’ by Steven Sher for his walk, and he will sing “Erev Shel Shoshanim” for mine. How does that sound? 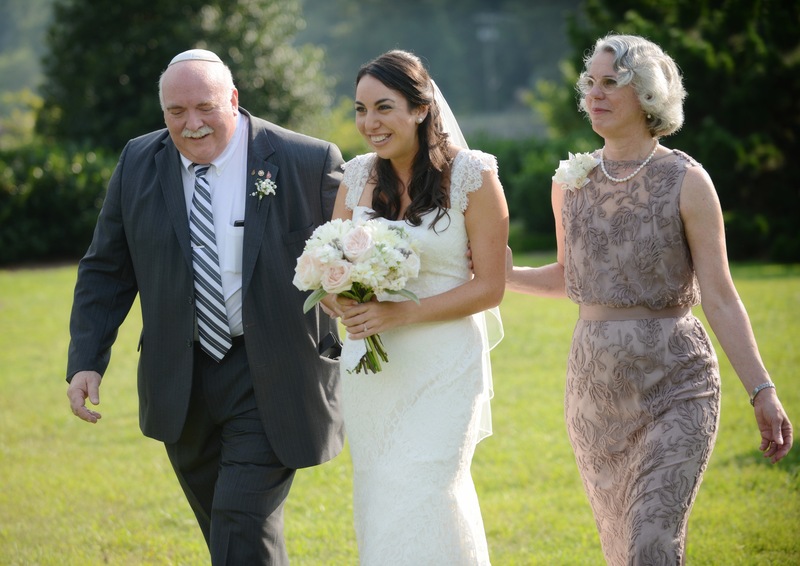 I married for the second time 7 years ago and my husban d – who sings in our orthodox synagogue choir – pre-recorded him singing eshet chayil for me to walk in – not everyone knew it was him singing, but I DID, and that made it even more special!!! He also wrote a song entitled Annie Ledodi, country and western style, and sang it, which we walked into our reception tea dance to – that was hilarious!! if you are interested just email me and I will send it to you!! !